What kinds of bikes do we fix? Short answer: We fix ’em all! 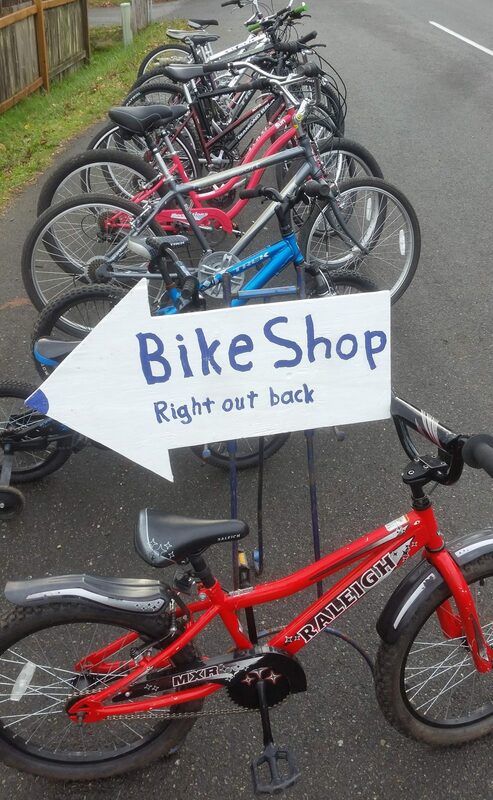 We can do road bikes, mountain bikes, tandems, recumbents and just about any other type of bike you can bring us. Due to the small size of our shop space, we ask that you call ahead when bringing a big or long bike-such as a tandem or recumbent-but it is no problem to work on it. We can also build custom wheels for these bikes, because they can at times be hard to find pre-built. This is one of the greatest services we can offer, versus online e-tailers. We can do custom builds of just about any wheel size you’d like. You can bring your ‘oddball’ parts in and we’ll make it work, if it can be safely done!